In a book I reviewed here last year, Amy Reading wrote, in effect, that people are easily conned partly because they want to be conned — they want the hoax to be true. No doubt that was at play in 1869 when a gypsum statue was passed off on thousands of people as either the corpse of a centuries-old prodigy or the artifact of a culture that thrived in upstate New York in antiquity. This monstrosity is the subject of Jim Murphy’s new book, The Giant and How He Humbugged America. This book is one of several Murphy has written for a young-adult audience, but it is entertaining reading for adults of any age. 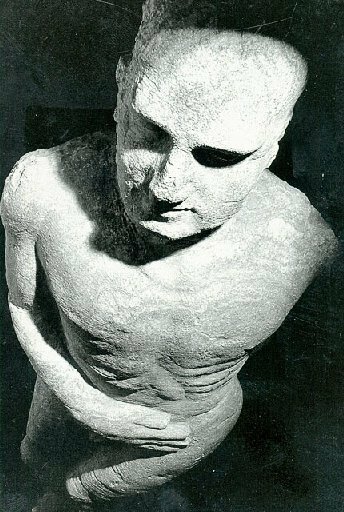 Murphy recounts the incident in which a ten-foot figure of a naked man was unearthed on a farm in Cardiff, N.Y., by workers who ostensibly were digging a well. The “discovery” almost immediately attracted public attention and just as quickly inspired a debate about what the colossal figure was — a body, a primitive work of art, a fake. The owner of the farm, William “Stub” Newell, quickly set up an exhibition tent on his property and people flocked to see the marvel. Soon there were investors and then more investors and shares in the giant changed hands again and again. It was clear to those with an interest that the potential of this attraction was too big for at tent on a farm, and they took the giant on the road. 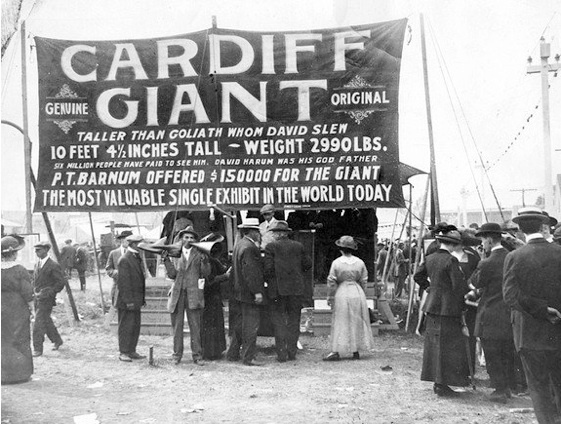 Among those who saw the possibilities in the Cardiff giant was the famous showman Phineas T. Barnum, who tried to buy his way in. 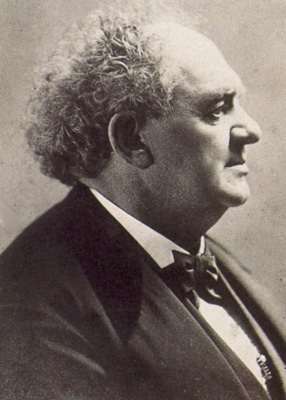 When he was unsuccessful, Barnum found a sculptor who could provide him with a duplicate giant, and he and his phony behemoth went into business, competing with the original phony, as it were. The stakeholders in the true fraud, if you get my meaning, took legal action to stop Barnum, but they failed. The giant that really emerged from the pit in Cardiff drew between 35,000 and 40,000 when it was exhibited in Syracuse, but when it went head-to-head with Barnum’s creature in New York City, it ran second best at the box office. Meanwhile, the sculptor who had provided Barnum with his version of the giant turned out at least four more. The story is full of colorful characters, not the least of whom was con-man George Hull, the “father” of the giant, so to speak. This all may seem rather silly to us post-modern people, although some of our fellow post-moderns fall for some pretty tall tales, especially those get-rich-without-leaving-your-home schemes. Murphy points out that as silly as the Cardiff caper was, it really wasn’t funny, when one takes into the account the people who were deceived and made into fools and the people who were cheated out of their hard-earned money while a few others pocketed big profits. This is wonderful! I’ve heard of the Cardiff Giant, but I confess I thought it was something in Wales, perhaps a Stonehenge-type monolith. Clearly, the book would be an entertaining read. Your review’s particularly timely given the goings-on at Notre Dame with Manti Te’o and his imaginary girlfriend. Whether he was the victim of a hoax or participated in the hoax, there’s no question a lot of people, including some presumably sharp journalists, got taken.